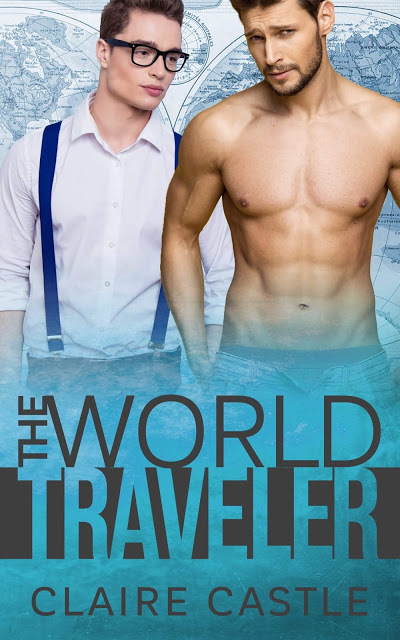 Charming Taylor Samuels doesn't expect his sister's video audition for the reality television show The World Traveler to result in anything. But when they're chosen to compete, he can do nothing but hope for the best. Adam Scott's best friend wants them to try to get on The World Traveler, and so Adam reluctantly agrees to make him happy. As the reality sets in that they'll competing, Adam tries not to panic too much. Little do they know that a twist in the show will see Taylor and Adam's worlds collide in a way they never imagined. Will everything go horribly wrong, or could this be the perfect beginning to a wonderful journey? Claire Castle grew up surrounded by books. She has loved reading for her whole life. 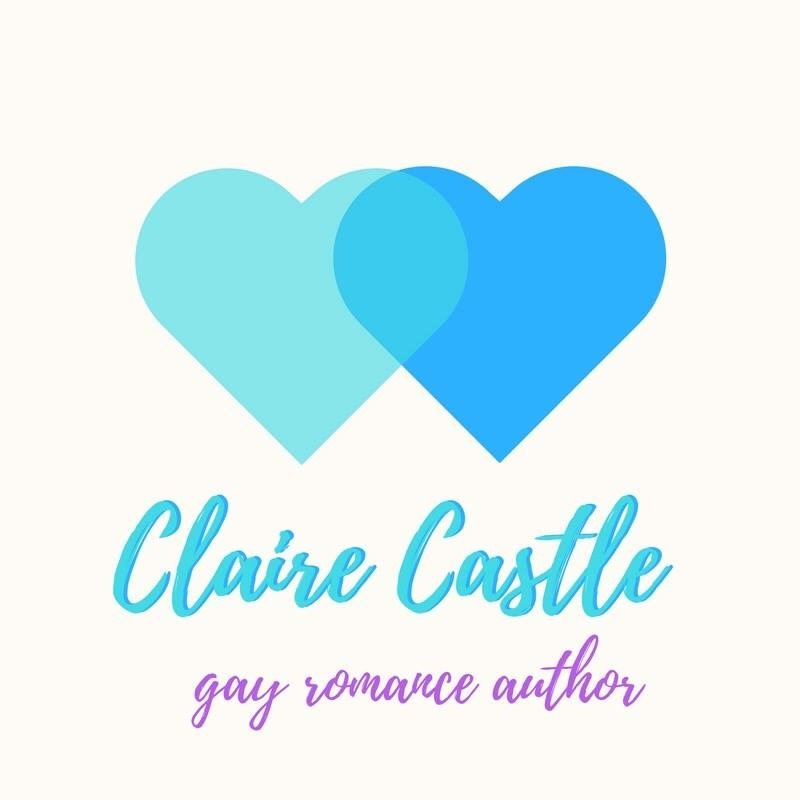 Her true love is romance and HEAs. When she’s not reading or writing, she can be found wearing comfortable leggings, drinking mocha and petting her west highland terrier. She loves collecting awesome mugs and paperbacks of her favorite stories.